La K-leta Guest House was created from a dream: to turn the ancient family house into a second home for visitors in love with nature. We are located in Santa Cruz Island, the most populated of the Galapagos Islands; one block from the main street, the fish market and most of the galleries and restaurants. 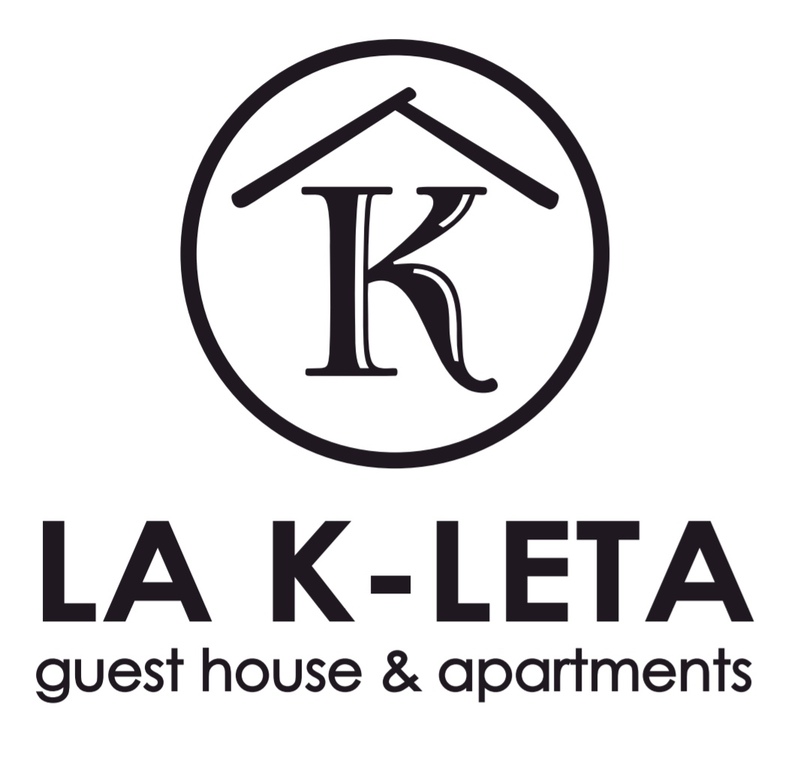 La K-leta Guest House offers fully furnished apartments; equipped with kitchen, living-room, bathroom, hot shower, internet Wi-Fi, library, common areas and endemic garden. A home made breakfast is included, made with local and seasonal food. We have created a welcoming and quiet atmosphere which invites you to relax and enjoy the nature and traditional principles of the Galapagos Islands. One of our priorities is to provide you with personalized advice to uplift your experience on these enchanted islands. The accelerated rhythm of the cities we live in, combined with our busy daily routines has caused a change within ourselves, where we have lost the connection with the nature and wildlife around us. For that reason, we aim for a different style of life: delight with nature and wildlife, rediscovering ourselves and strengthening bonds with other cultures.